If you are tired of getting outdated information about listings which have already sold, this is the tool for you! Search all Maitland property listings on our easy to use Maitland MLS Home Search Tool. Our services are updated every 15 minutes so you can feel confident that the information you receive is accurate and up to date. Maitland's 17,000 resident population makes the town a lovely place for any family to settle down in. Right outside of Orlando, Maitland is centrally located and ideal for daily commuters due to its close proximity to big roads like I4. The city has a couple of public schools to choose from, like Lake Sybelia Elementary and Maitland Middle. With its community and convenience, Maitland is the perfect destination for those looking for suburbia. Around town, there is a variety of places where families could spend a lovely Saturday afternoon. The Maitland Art Center is available to the artistically-inclined, and the Maitland Community Park can house a game of soccer, frisbee, baseball -- you name it! Visit the RDV Complex if you fancy a night of ice-skating for the whole family to enjoy, too. On those beautiful spring days, go for a stroll through the Azalea Gardens to look at flowers and wildlife. 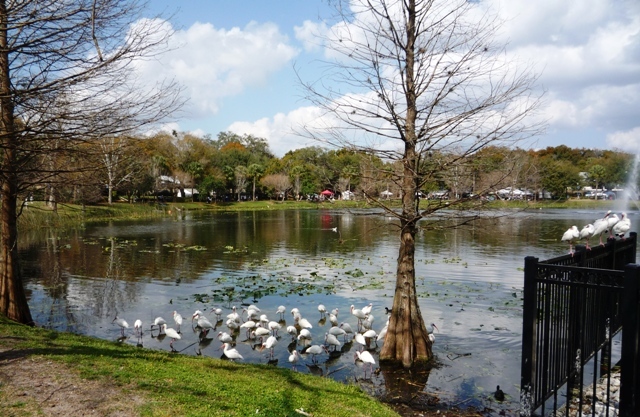 Maitland has a very large community life that they promote to all residents! 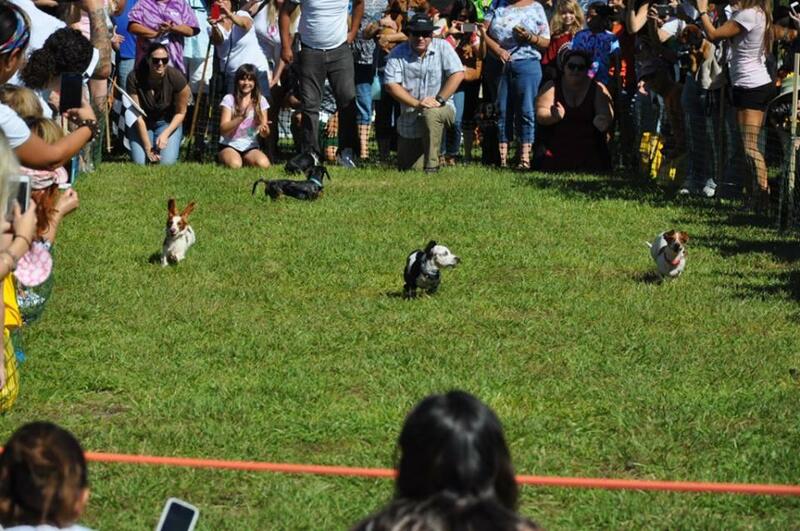 They have regularly scheduled events, such as block parties and farmer's markets, as well as special activities for each season, like 5K runs or their annual Weinerfest. Check out their official calendar here! The city offers numerous locations to spend a beautiful day outdoors. With locations such as Bellamy Park, Jim Houser Azalea Garden, Lake Lily park, and more, you can always find a place to enjoy nature with your family. Take your kids to playgrounds, picnic with your family on a Saturday afternoon, play a pick-up soccer game with your friends -- you name it, Maitland has it!